Downtown Camden, NJ and the Philadelphia skyline. 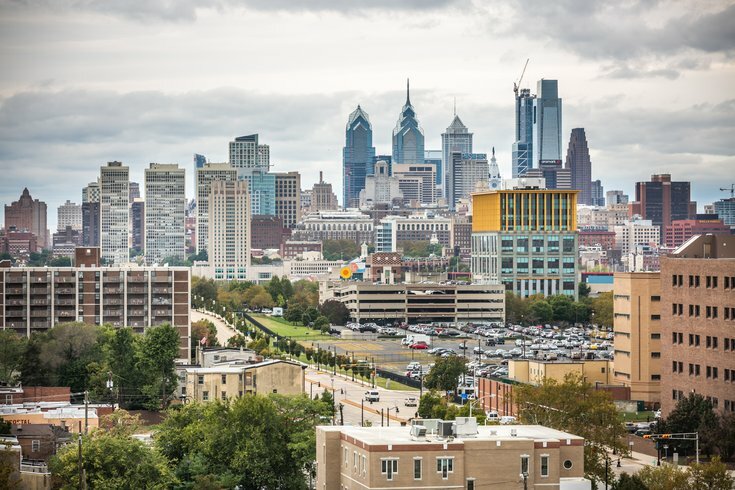 During the height of Amazon HQ2 hysteria in Philadelphia last fall, Camden made its own case to be considered for the Internet giant’s second headquarters, only to be snubbed on the company’s shortlist of finalists, unveiled last month. Despite being overlooked, Camden Mayor Frank Moran stands by his vision of Camden as an alluring option for major tech players. In light of Apple’s recent announcement that it will open a new campus, creating thousands of jobs at a currently undetermined location, Moran decided to write a letter to Apple CEO Tim Cook. Can these three global corporations solve the U.S. health care puzzle? The new Apple campus will play a key part in filling more than 20,000 new Apple jobs, both at the new location and at existing U.S. campuses. Moran reportedly boasted Camden’s “more than 100 acres of shovel-ready waterfront site,” including a view of the Philadelphia skyline and Ben Franklin Bridge. The letter was sent within two days of Apple’s announcement. “We wanted to be the first out of the box,” Moran told the Courier-Post. The letter also disclosed tax incentive details regarding the Grow NJ Assistance Program, which gives eligible companies anywhere from $500 to $5,000 for every new job annually, and the Economic Opportunity Act. Apple announced plans for a new campus in the United States with the intent to boost the domestic economy – part of the $350 billion it plans to contribute to the U.S. over the next five years. Location for the new Apple campus will be announced later this year.